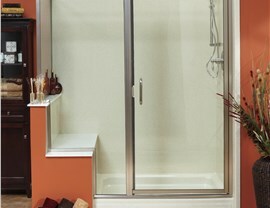 Create a functional, modern environment by remodeling your shower with one of our top-of-the-line products. Providing premier Luxury Bath product sales and installation for shower remodels across north Texas and southwest Oklahoma. Style, function, and efficiency are the three ingredients that make the shower remodeling services of Luxury Bath Texoma stand out from the crowd. 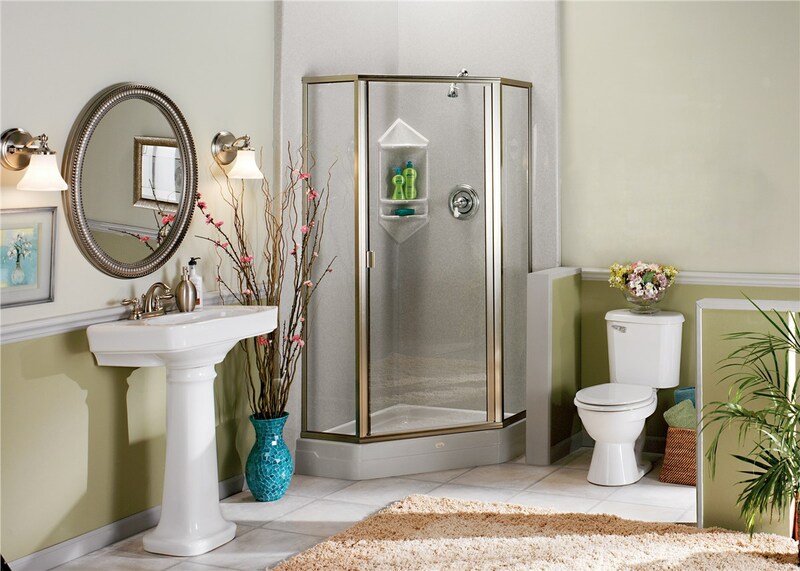 From exquisite master baths to functional family bathrooms, we offer the best in shower remodeling services and products. 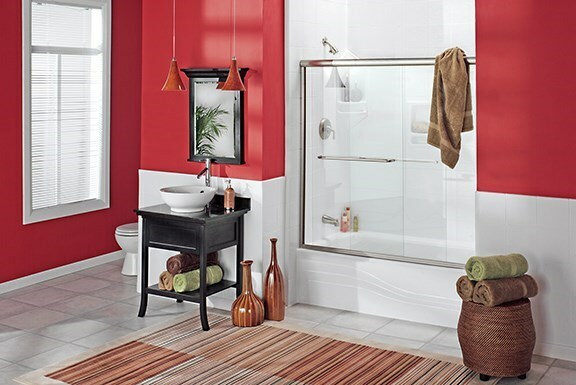 Every homeowner wants a bathroom that is clean, fresh, and pure – especially when most showers are used every day! 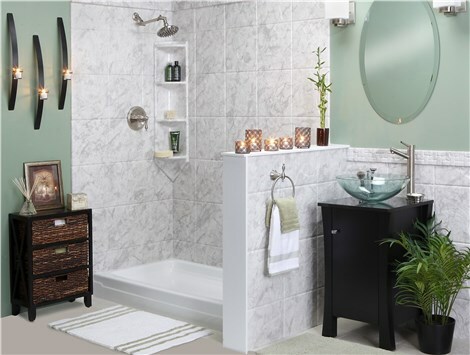 If your outdated shower has mold and mildew problems or is no longer meeting your family’s needs, then it’s time for an upgrade with exclusive shower remodeling services by Luxury Bath Texoma. 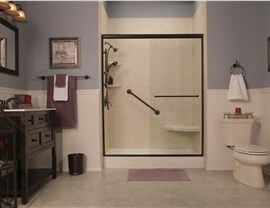 Our expert designers will meet with you to help you choose the shower remodeling services that best suit your needs. From start to finish, we guarantee only the best in customer care and expert installation! New Showers – Luxury Bath Texoma offers both standard and neo-angle corner showers that can be customized to fit the space and aesthetic of your newly remodeled bathroom. 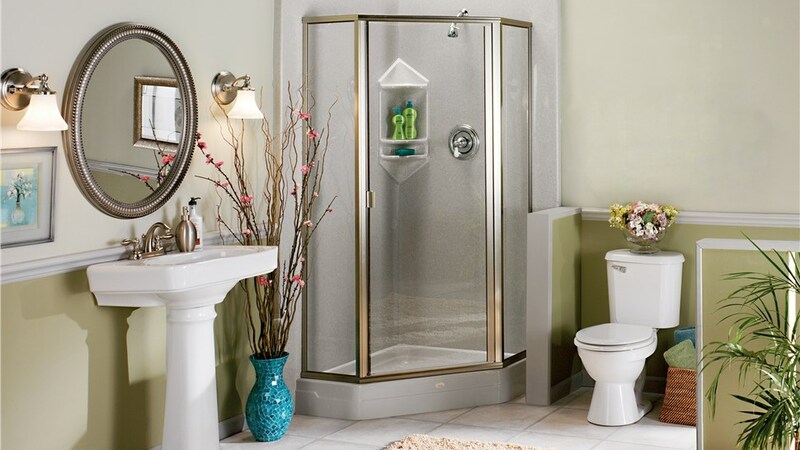 Shower Replacement – We are sure that you will find the perfect shower to complete the look of your bathroom by browsing through our huge selection of professionally installed products. Tub-to-Shower Conversions – Save time and water by converting your old, worn tub into a sleek, modern shower with Microban technology. 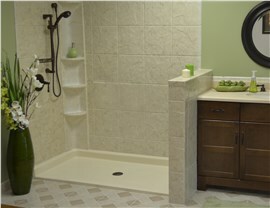 From gorgeous corner showers to functional walk-ins, Luxury Bath Texoma offers only the best in shower products. All of our showers are custom designed and made to your detailed specifications for a perfect fit. 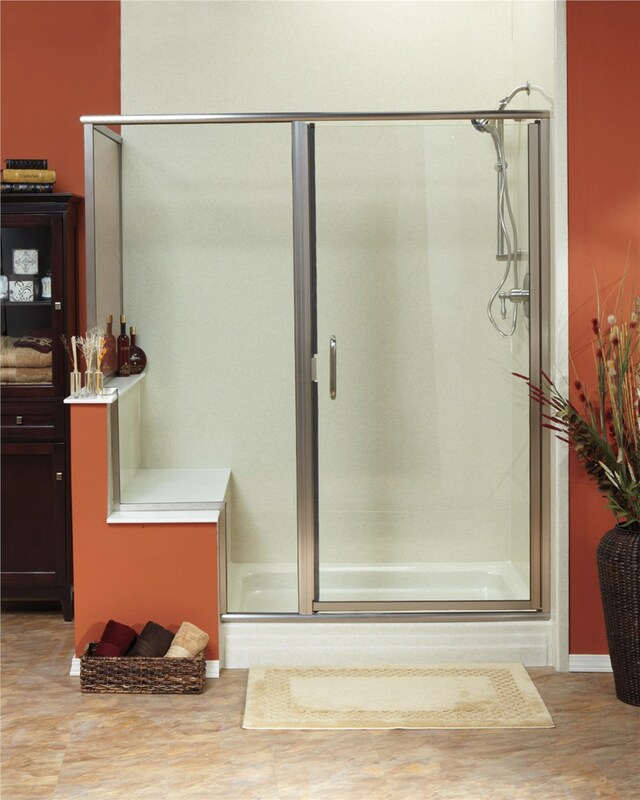 With durable Lucite acrylic construction and Microban protection, we guarantee that your new shower will last for years to come. Walk-In Showers – Save some space in your family bathroom by having our expert team install an efficient standard single threshold shower. 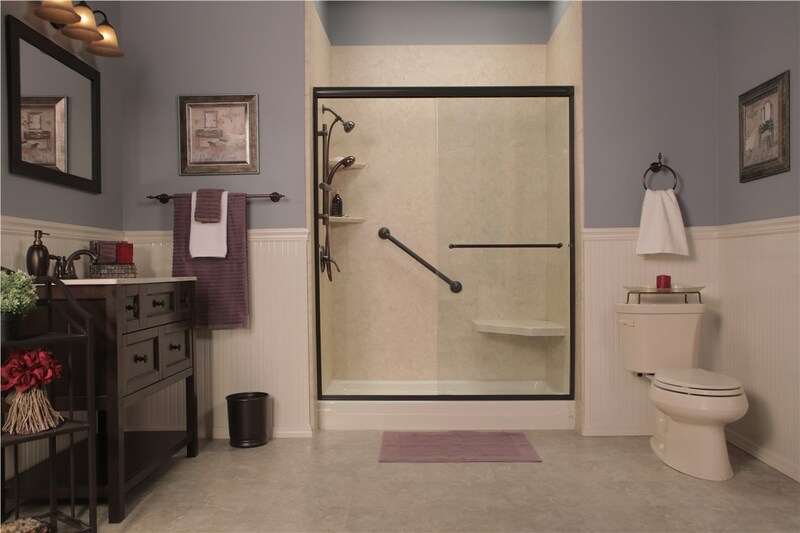 Roll-In Showers – We understand that accessibility is essential for many homeowners, and Luxury Bath Texoma offers a variety of barrier-free showers to meet all of our customers’ needs. No matter what size restrictions you are working with, a Luxury Bath shower remodel is sure to enhance the space in your bathroom to create the peaceful, stylish oasis that you envision!